A classic, stylish hat that goes well on most occasions and dressing. I carry one with me everywhere. The navy this time was much darker (almost black) than the previous one I bought. I hope they make one for sunnier days too without the thick lining. 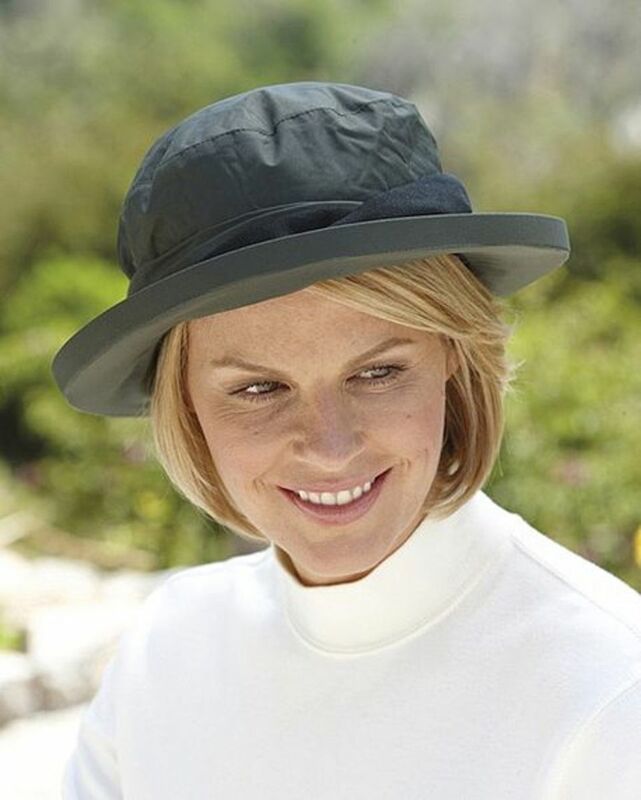 Cloche style waterproof hat. Fleece lined with a stylish suedette twist trim. 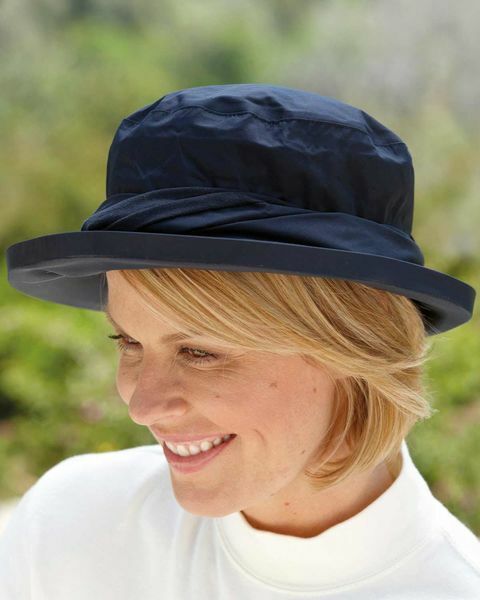 "A classic, stylish hat that goes well on most occasions and dressing. ..."